In March 2017, MHC partnered with Kheth’Impilo, an NGO based in Cape Town, ZA. Kheth’Impilo is positioned as a leader in public health innovation, being one of the few organisations that have successfully integrated health, welfare and education to provide a holistic approach. Kheth’Impilo required assistance to meet its goal of HIV counseling and testing (HCT) 9,000 young women and girls by the end of March 2017 in conjunction with the She Conquers SA campaign. Mobile Health Clinics offered to help Kheth’Impilo by providing a mobile unit that could be used as a platform for their lay counsellors to reach as many young women and girls as possible. MHC set the goal to reach 2,000 people to contribute to Kheth’Impilo’s target. This HCT mobile solution was launched as a pilot in March 2017. This solution consisted of pre- and post-test counselling, with HIV finger-prick testing being carried out by lay counsellors. 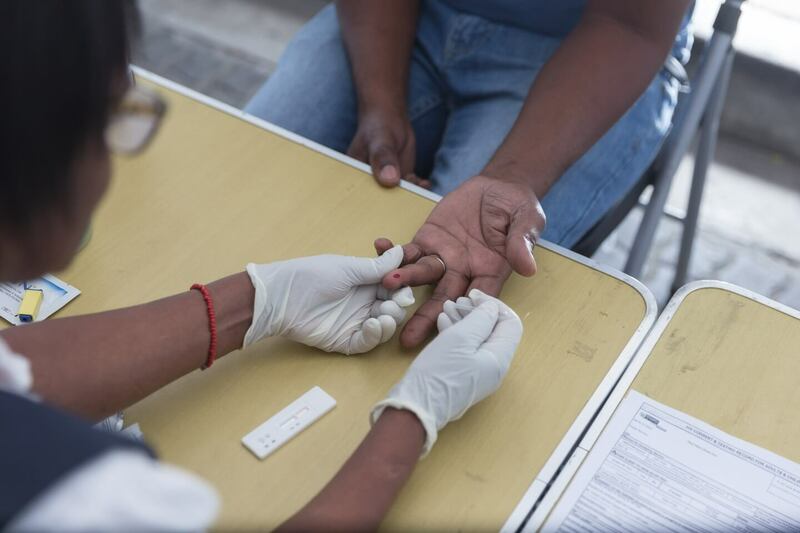 If a patient was tested HIV-positive, the individual was referred and linked to care by Kheth’Impilo. Including those tested on the mobile unit, Kheth’Impilo reached 10,779 young women and girls. 2,653 people were reached by the mobile unit alone in only 22 days of operations. This pilot marks the start of an exciting partnership.